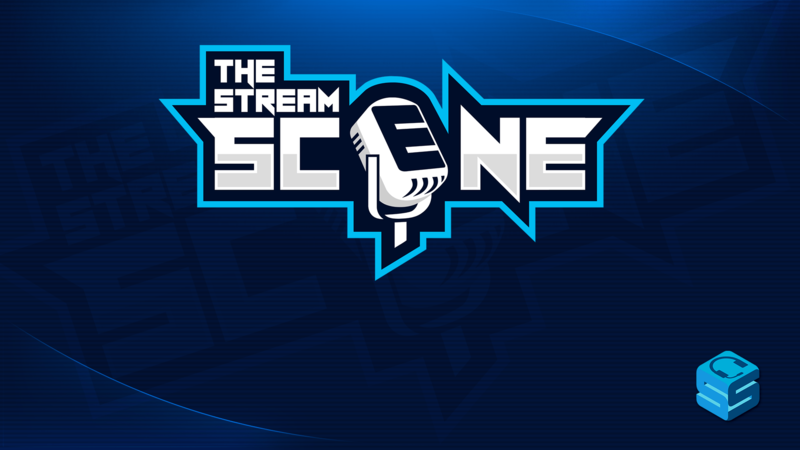 The Stream Scene is a show dedicated to all things streaming and the industry around it. The show features hosts DJTechLive and Lowco, Twitch Partners and experienced streamers. Each week, we’ll be bringing you a variety of special guests, game reviews, and streaming news, while discussing topics ranging from “how to get your first viewers” to “analyzing and accepting sponsorships”. With veteran streamers of all sizes, professional commentators, community managers, and other industry professionals, we plan on capturing the streaming scene for you (see what we did there). Join us Monday, September 18th at 7 pm ET for our first show featuring a soon to be announced guest. We’ll be streaming at twitch.tv/StreamerSquare and posting episodes on the StreamerSquare YouTube channel.